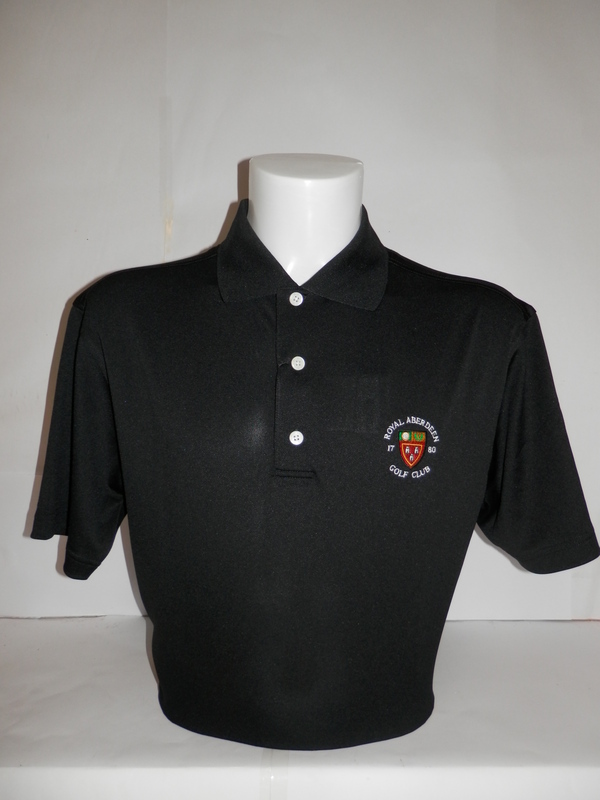 This "ProDry' fabric shirt is Footjoy's standard polyester polo. It is available in black or white, in sizes medium to XXL. Please specify colour and size in "Order Comments" section at checkout.